Immerse yourself in a world brought to life by unforgettable characters in a 1960s America flipped upside down by Nazi occupation! 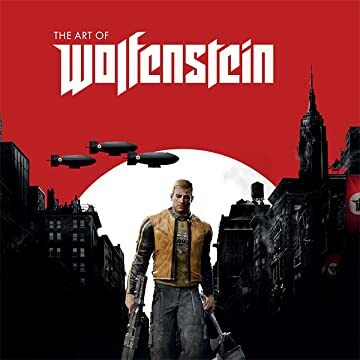 Overflowing with concept art, production material, and exclusive commentary from the creators of the newest entry in the epochal action franchise, this beautiful hardcover belongs in the collection of freedom fighters, gamers, and art fans everywhere! 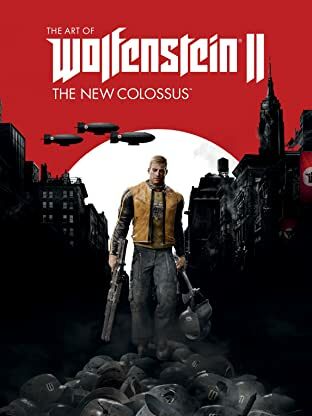 Dark Horse Books, Machine Games, and Bethesda Softworks are proud to present the perfect companion to Wolfenstein II: The New Colossus.